Plus: The guy who made Braid peed in a jug to make his new game. Maybe? Missing Pieces took a few weeks off because...well, I was lazy and January is the most tedious month for news anyway. But now we’re back! From outer space. And I just walked in to find you here with that “Tell me all the video game news” look on your face. Very well. 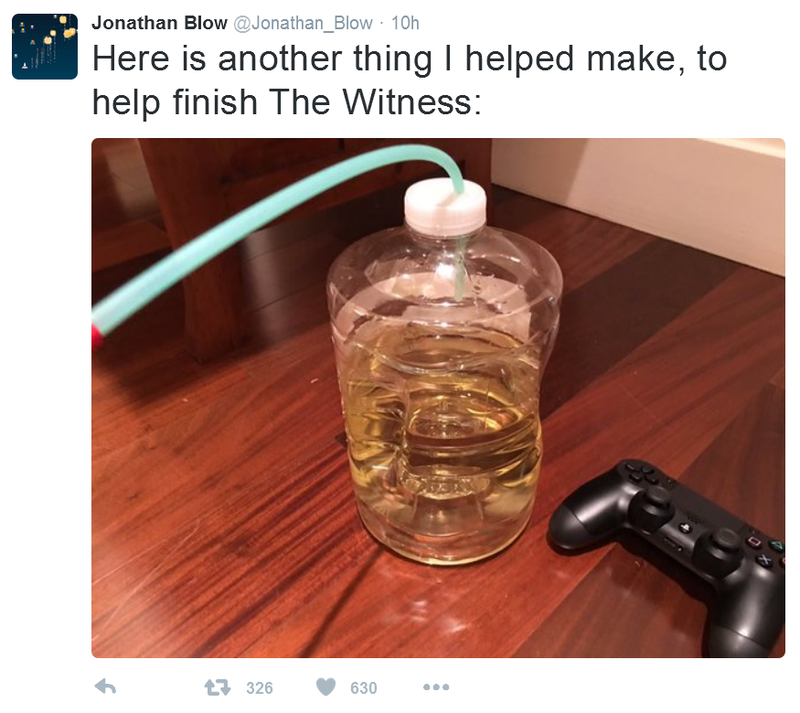 Ubisoft is putting contest winners in caves, WB stiffs the PC version of Mortal Kombat, and Jonathan Blow (maybe) pees in a jug—this is gaming news and “news” for the week of January 18-22. Another Cities: Skylines expansion is on the way, this one subtitled “Snowfall.” I assume the theme is self-evident. Key to the expansion is a new weather system, which will be released to all players for free (in some form or another). Besides snow, your cities will also fall prey to rain and fog. The nose-nipping of Jack Frost is the biggest issue though, necessitating a larger electrical grid (for heating) and distribution of snow plows to keep traffic flowing. Or you could skip buying the expansion, as always, and be content with the insane amount of mods out there. Either way. 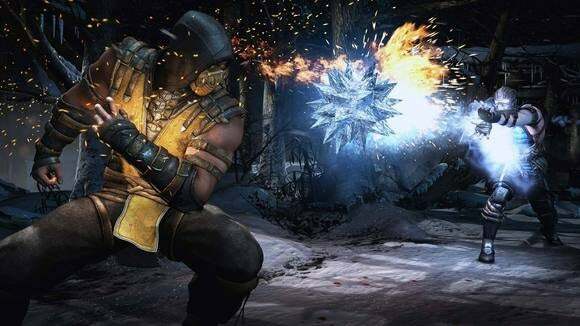 Earlier this week, WB/NetherRealm announced new Mortal Kombat DLC and a new all-encompassing XL Edition. Yay! Then WB/NetherRealm announced that the latest DLC and the XL Edition will not be coming to PC. Why? Hell if I know, but it’s salt in the wound after WB released the game semi-broken to begin with. And looks even worse after the whole Batman: Arkham Knight debacle. Firaxis said it was serious about XCOM 2’s modding potential and the studio’s decided to put its words into action prior to launch by partnering with the team that made the popular “Long War” mod for XCOM: Enemy Unknown. Apparently they’ll have “ multiple mods” available at launch on February 5. More time to get sucked into XCOM 2, I guess. Or Tomb Raider. Or The Witness. Lots o’ games to fill your time this month. Also in live-action Ubisoft news: The Assassin’s Creed movie wrapped filming. So I guess that’s really happening. Ubisoft keeps tying Far Cry releases to ridiculous contests, and Far Cry Primal keeps the streak alive. But a lot less glorious, this time. Where Far Cry 4 brought one lucky contest winner to Mount Everest to play the game at an altitude of 19,000 feet, the winner of Far Cry Primal’s contest gets to...sleep in a cave. The Witness went up for preorder this week. It will cost $40, which is admittedly more than most “indie games” cost. People were shocked. Is there pee in that jug? Is it apple juice? The world may never know. Aaaaand I’ll just leave you with that. That’s the end of news for the week. See you next Friday!